The At the Waterline blog’s Water Resources page has been updated with 12 new additions in the past few weeks, for a total of 83 links to sources of information and action on issues related to freshwater scarcity. 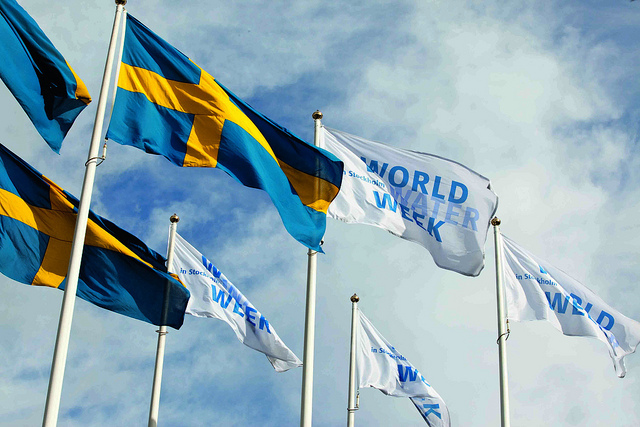 In a couple of days I’ll join colleagues from WaterLex at one of the most prominent events in the world of water-related agencies, NGOs, services, and the like — World Water Week in Stockholm, which runs Aug. 31 – Sept. 5 in the Swedish capital, under the auspices of the Stockholm International Water Institute (SIWI). 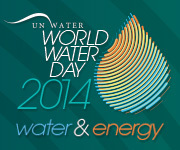 The theme this year, for this and other events around the world, is “energy and water,” two vital forces that are always interconnected. WaterLex will exhibit in a booth shared with other organizations in the Swiss Water Partnership, and we’ll also put on a lunchtime side event on Monday, Sept. 1: Water & Energy Nexus: Smart Investments to Help Realize Human Rights. Co-convened with the UN Environment Programme (UNEP), the event’s panel discussion will explore how wastewater reuse for energy production can serve populations’ rights to adequate sanitation and a safe and healthy environment, while also making for a valuable investment in sustainability. Check out the speakers and topics. I’ll be the guy “moderating” (more like trying to keep up) or running around with a camera, taking photos for the press materials. It will be my first time in Stockholm, so I hope to get around town a bit. A colleague recommended the Vasa Museum, the only preserved 17th century ship in the world. It heeled over and sank only minutes into its maiden voyage in 1628, and was raised in 1961. And of course there’s a museum dedicated to Abba. If California really tried, it could keep a reserve amounting to as much water all of its cities use in a year — about 14 million acre feet. 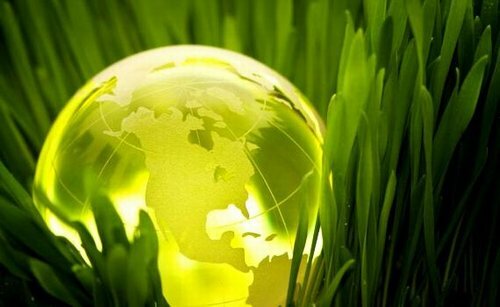 That’s according to a new analysis conducted by the National Resources Defense Council (NRDC) and the Pacific Institute. It’s the “trying” that could prove difficult for the drought-ridden state, because it would take an aggressive, across-the-board effort to save water, reuse water, and capture lost stormwater. Widespread use of available but underused efficiency methods would have to be implemented in the state’s massive agricultural industry, which uses about 80% of allocated water, and throughout urban areas, which use about 20%. That will take strong political will, a lot of cooperation, and financial investment. But it’s worth it, because it will make a huge difference, and you can’t just keep throwing new plans for billion-dollar desalination plants at the problem. On Wednesday the nonprofit group American Rivers announced its list of outdated or unsafe U.S. dams removed in 2013 to restore rivers, tallying 51 projects undertaken by communities in 18 states working with nonprofit groups and state and federal agencies. American Rivers says it had a hand in 25 of the 2013 dam removals, but tracks all removals, and is the only organization to do so. According to the group, the top states for dam removal last year were Pennsylvania (12), Oregon (eight), New Jersey (four), and, with three apiece, Maine, Massachusetts, North Carolina and Vermont. 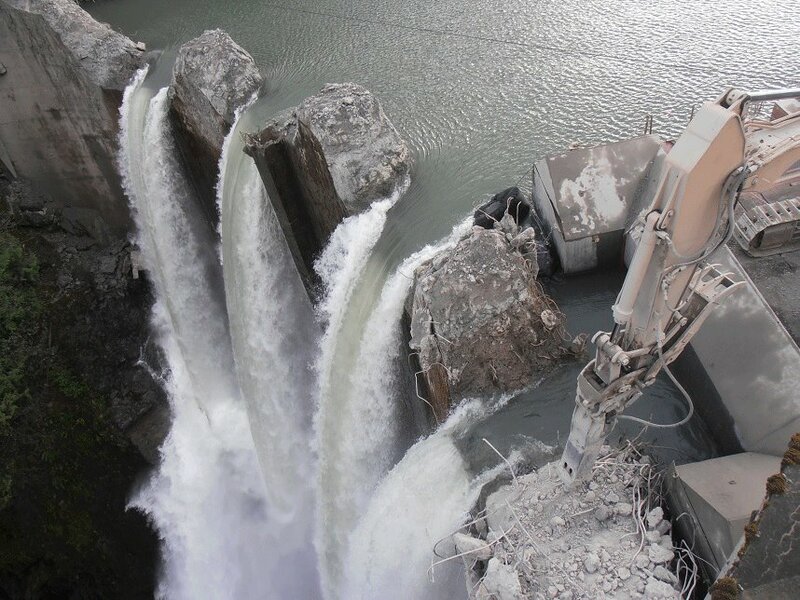 About 1,150 dams have been removed since 1912, with most of those deconstructions occurring in the past 20 years. Why remove dams? There are tens of thousands of them in the U.S., and quite a few are old, unsafe or no longer serve their intended purpose. As former U.S. Secretary of the Interior Bruce Babbitt once said, “on average, we have constructed one dam every day since the signing of the Declaration of Independence.” Removing them, especially those that no longer do enough for us (e.g., generating adequate amounts of reasonably clean hydropower), can restore river health, clean water, and fish and wildlife, and improve public safety and recreation. See a more complete list of reasons here. To accompany the 2013 list, American Rivers launched an interactive map that includes all known dam removals in the United States as far back as 1936. The map features the name of the dam and river, location, year the dam was removed, and a description. It’s tempting to see desalination as an eventual cure-all for parched places like California — something that is expensive to implement and run because of energy costs, but worth prioritizing someday. Someday, that is, when there is no other way to get enough freshwater. Many countries have turned to it. 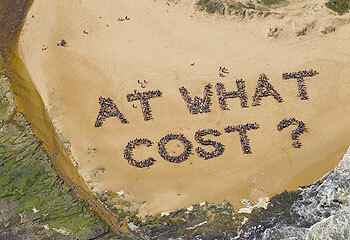 Unfortunately, cost is not the only reason to put off desalination projects. Their byproducts, or waste, are bad for the environment and difficult to deal with safely. And in California, critics of seawater desalination would add that far more should be done through conservation before turning to drastic measures. I recently wrote about solar-powered desalination as an alternative to traditional methods that might help California with its record-breaking drought, focusing on WaterFX and its solar distillation of agricultural run-off water for re-use. On Tuesday, The Guardian‘s Oliver Balch picked up on the story in some depth, referring to renewable desalination projects all over the world, but focusing on WaterFX. That prompted a thoughtful article by environmental journalist Chris Clarke for Southern California’s KCET.org. He asked an obvious and very important question: What about all the salt and other stuff we take out of the water? At the end of any kind of desalination process, you get leftover piles of salt and buckets of super-salty brine. (Use any measurement metaphor you like, appropriate to scale: piles and buckets; hills and lakes; mountains and oceans.) You get a little freshwater and a lot of leftover crap, some potentially useful and some not, and there’s only so much you can do with it. With WaterFX’s solar distillation, you get brine laced with chemicals and solids from the soil, from fertilizers, motor oil and other sources. The company says it can sell the byproducts, but there’s room for skepticism (and leaky landfills standing by). 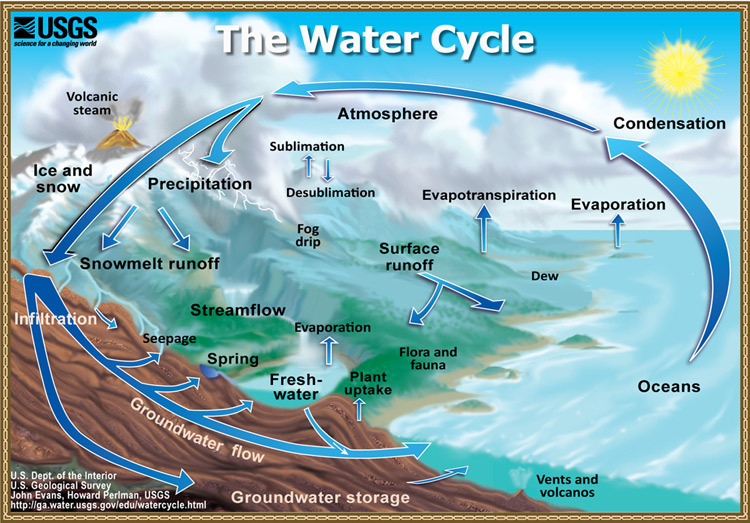 With seawater, desalination projects tend to filter brine back into the ocean, where it dissolves over time. But brine waste, heavier than seawater, can smother sea life on the ocean floor. And, looking ahead, if huge coastal desalination projects continue to spring up all over the world, how much additional salinity can sea life tolerate? Even in the oceans, a little too much salt can kill. One thing is relatively clear: Powering desalination with renewable energy should bring down long-term energy costs while providing freshwater. But questions and problems remain. In addition to pollution worries, the timing of when to make the big investment can be tricky. As Clarke points out, a large desalination plant opened in Santa Barbara, Calif., in 1992 because of a drought. But the drought ended, and the plant just sat there because it was too expensive to run in the absence of a crippling water shortage. After its test runs, it never produced a drop of potable water. Now, the largest desalination plant in the western hemisphere is slated for 2016 completion in Carlsbad, near San Diego, at a cost of $1 billion.